Have we remixed a folk song before? 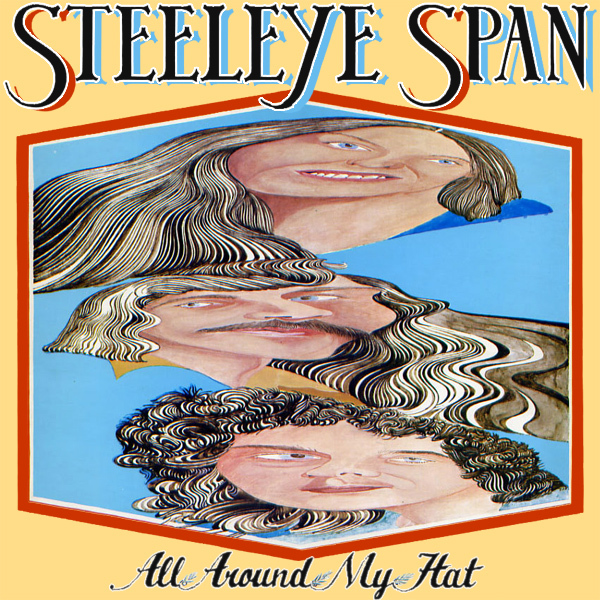 We honestly can't remember, but All Around My Hat by Steeleye Span is unashamedly folky. The original cover looks like the band have been on some kind of mind melting medications. The remix is much more folky and far more straightforward and instead of the mind melting medications, we have a babe whose hat is bedecked (is that a word?) with vegetation of the most colorful nature. Maybe we should stick to making remixed artwork and not trying to speak in the floral folk vernacular. Jingle!